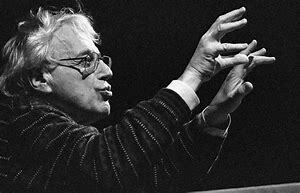 György Sándor Ligeti was a Hungarian-Austrian composer of contemporary classical music. and “one of the most innovative and influential among progressive figures of his time”. © Copyright 2017 Jaroslaw Augustyniak.